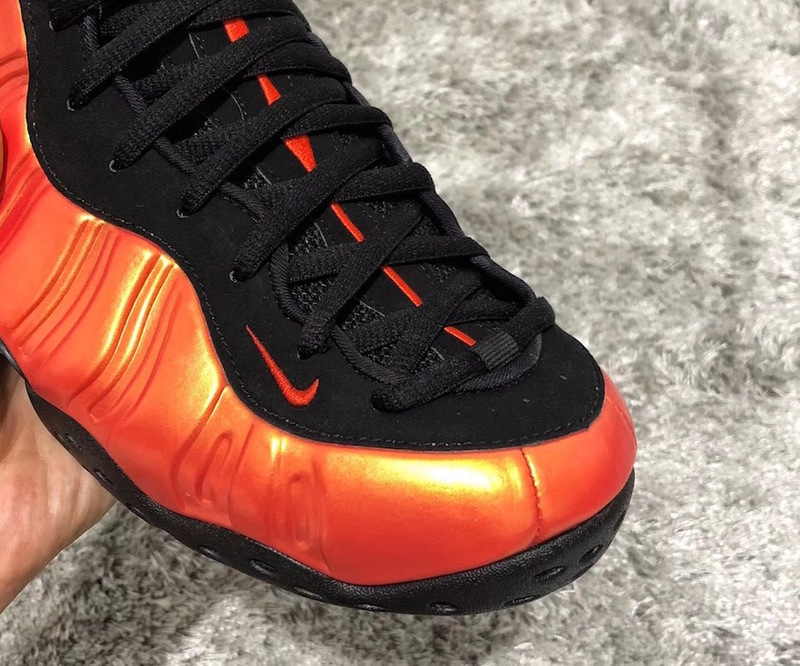 The Nike Air Foamposite One ‘Habanero Red’ will release during October 2018 at select Nike Sportswear retailers. 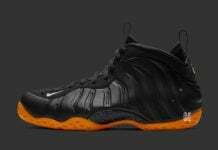 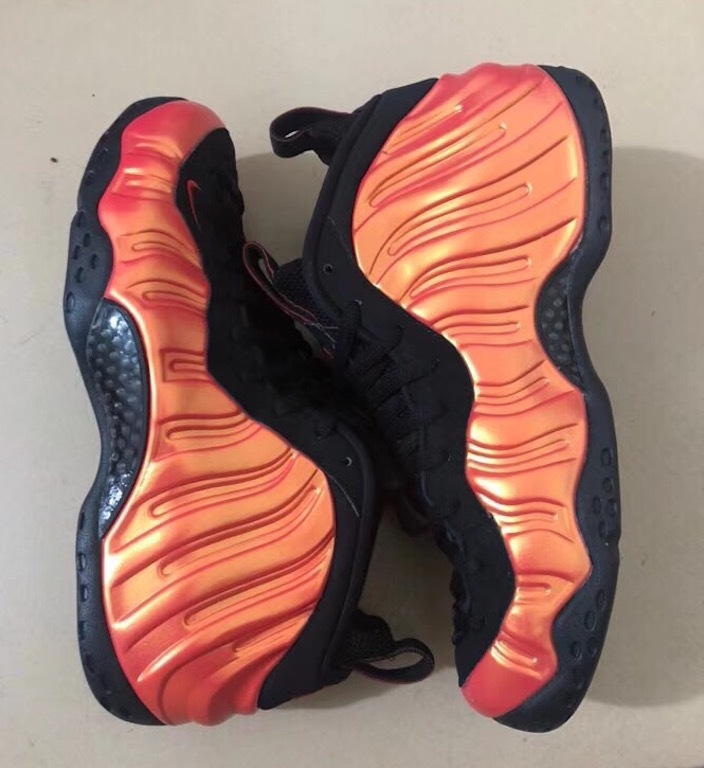 This Nike Air Foamposite One will feature a Habanero Red and Black color combination. 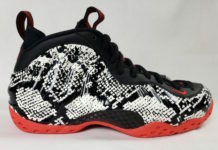 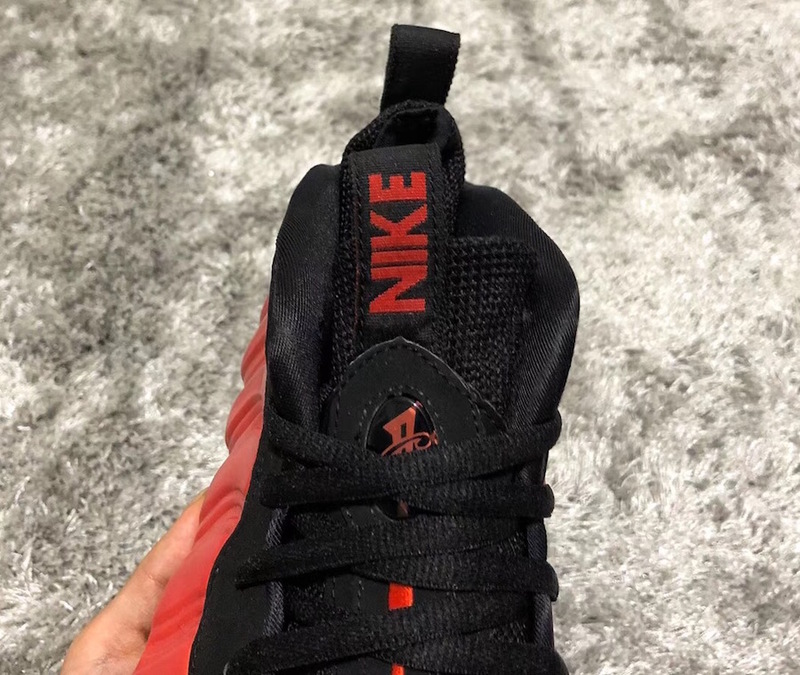 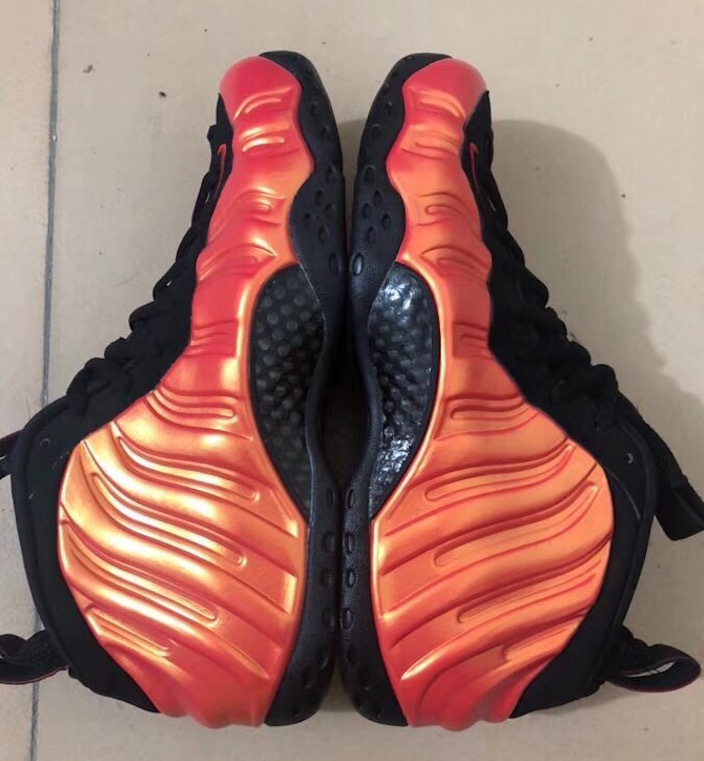 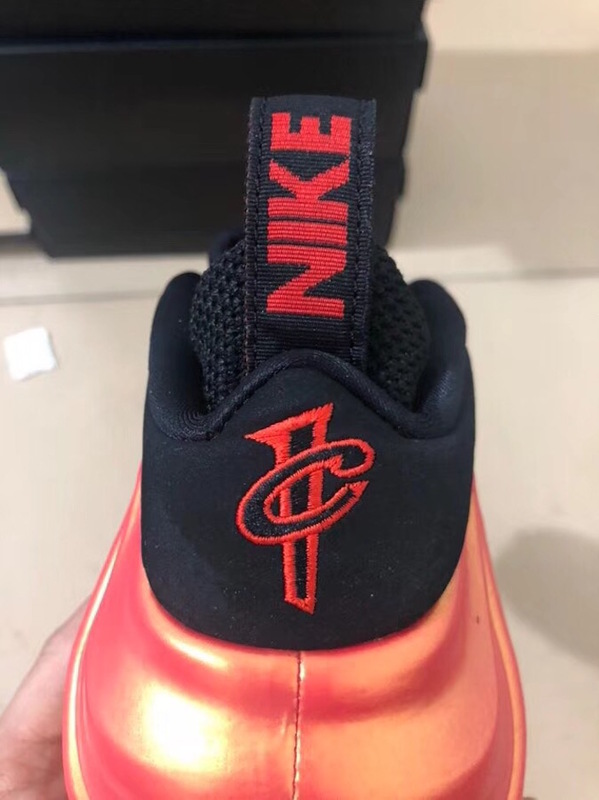 Utilizing Habanero Red across the Foamposite shell and branding while Black detailing is seen throughout. 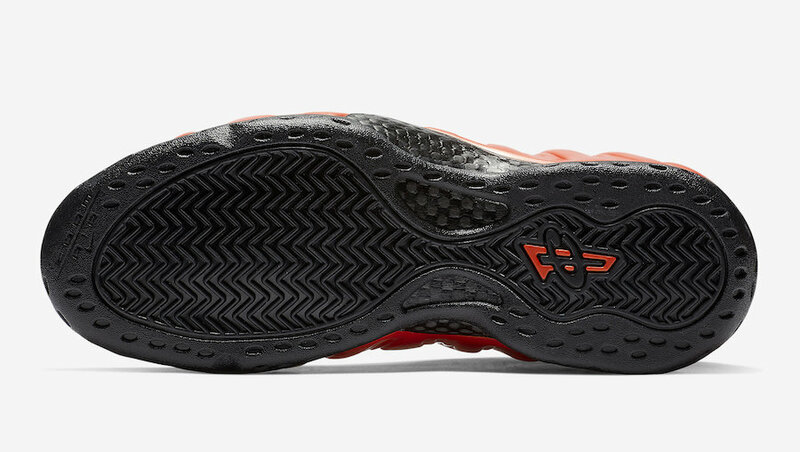 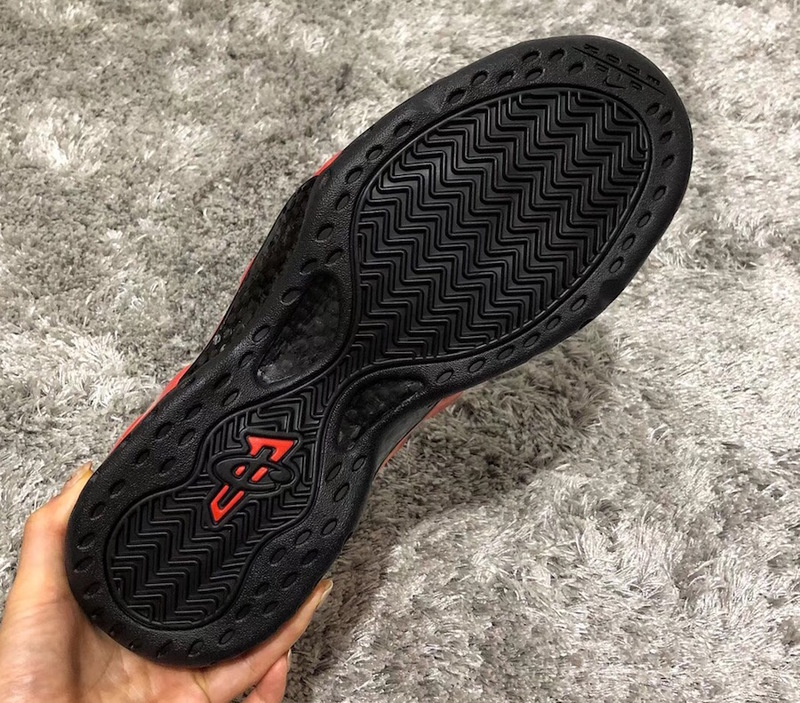 Finishing the look we have Black on the outsole and ‘NIKE’ written on the back heel pull tab. 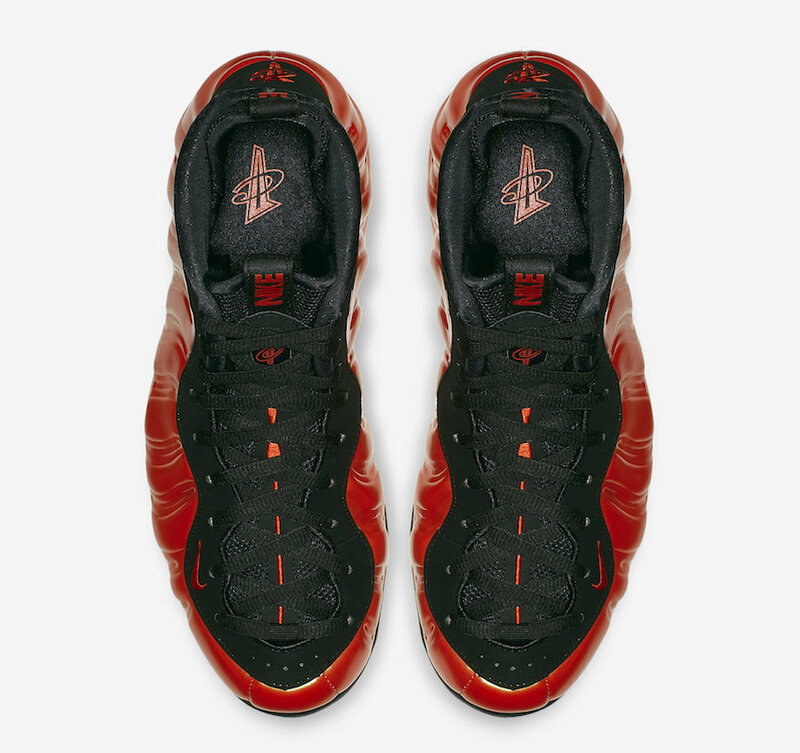 The Nike Air Foamposite One Habanero Red is scheduled to release at select Nike retailers including online at Nike.com on October 26th. 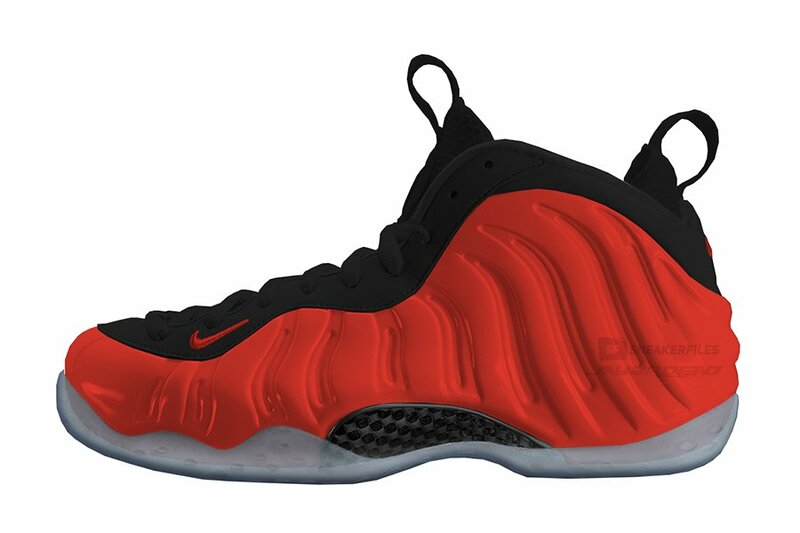 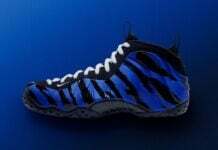 Retail price will be $230. 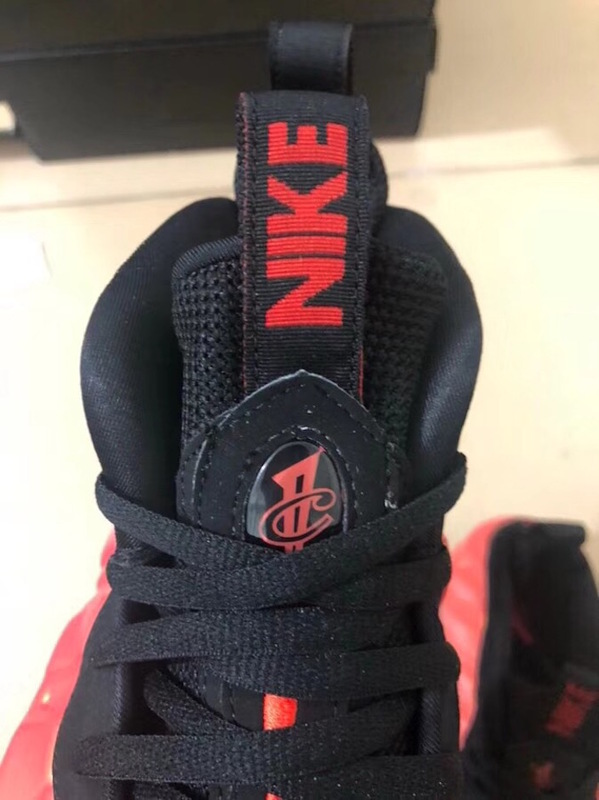 Once additional information is available we will make sure to update you. 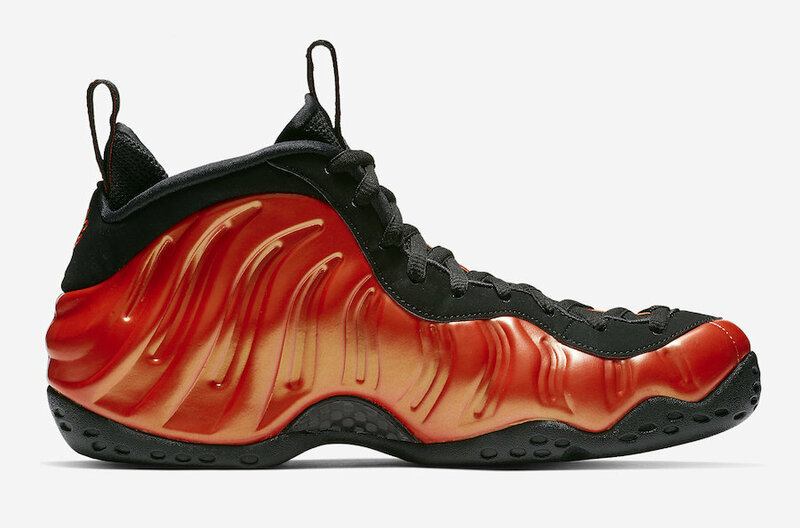 Update: Official images of the Habanero Red Nike Foamposite One has arrived. 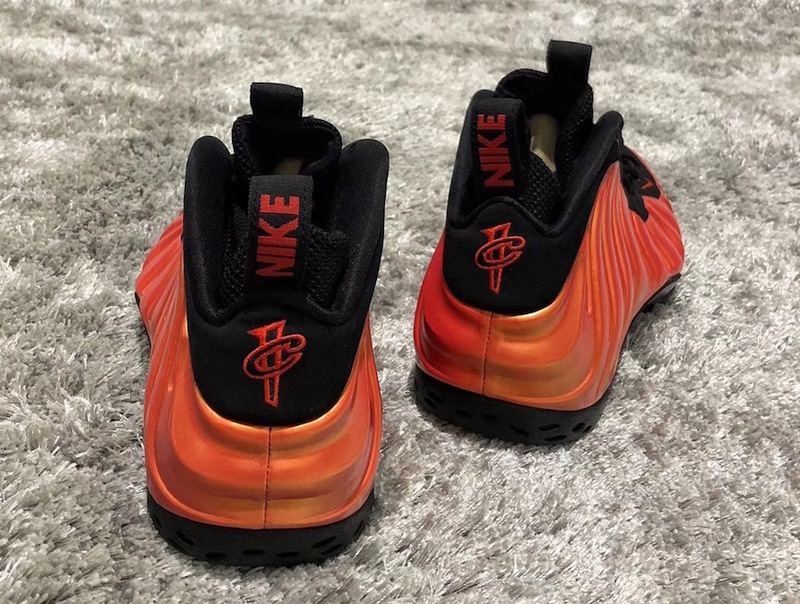 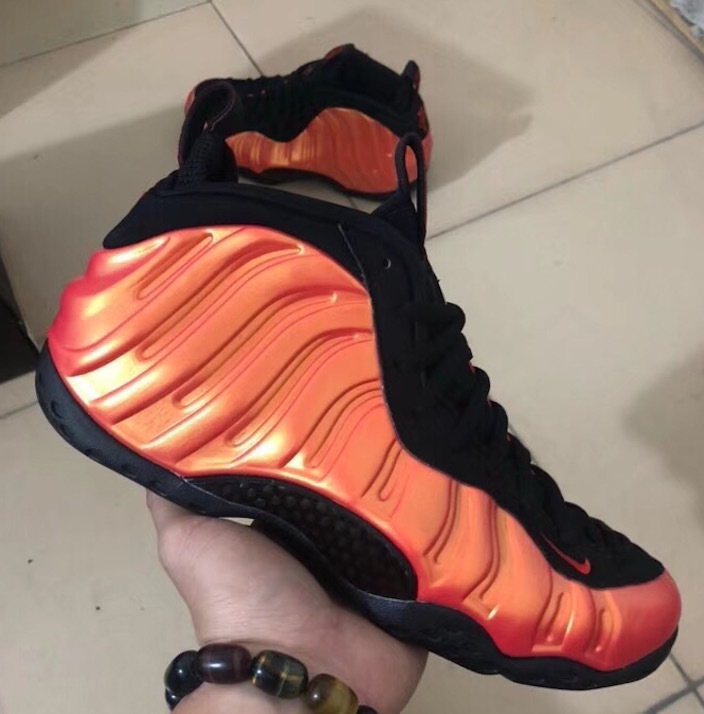 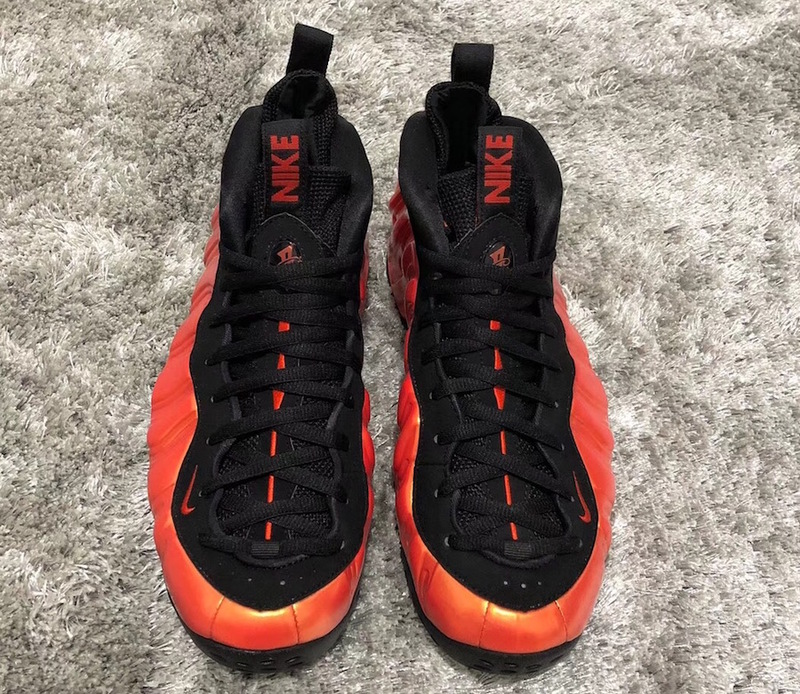 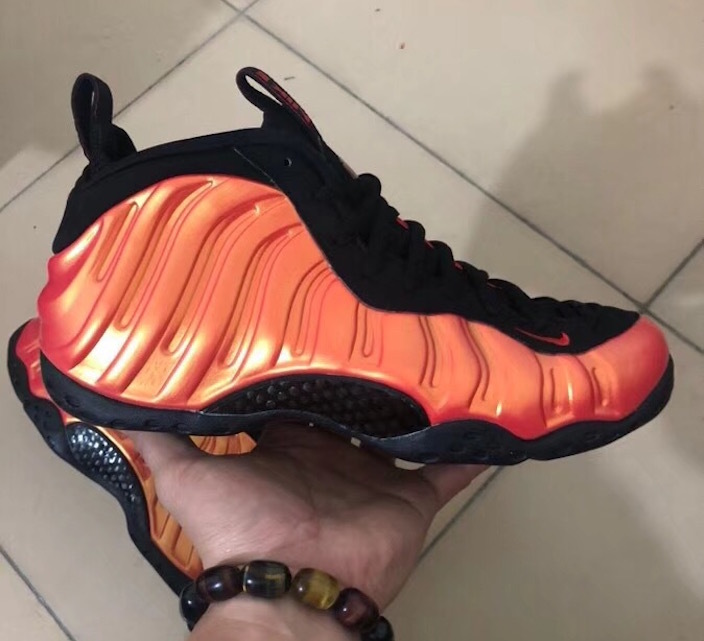 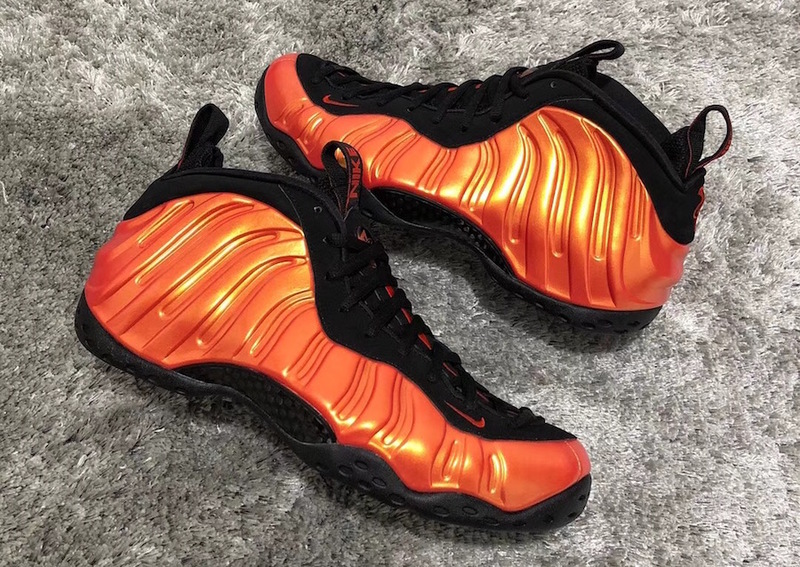 Update: New images of the ‘Habanero Red’ Nike Air Foamposite One. 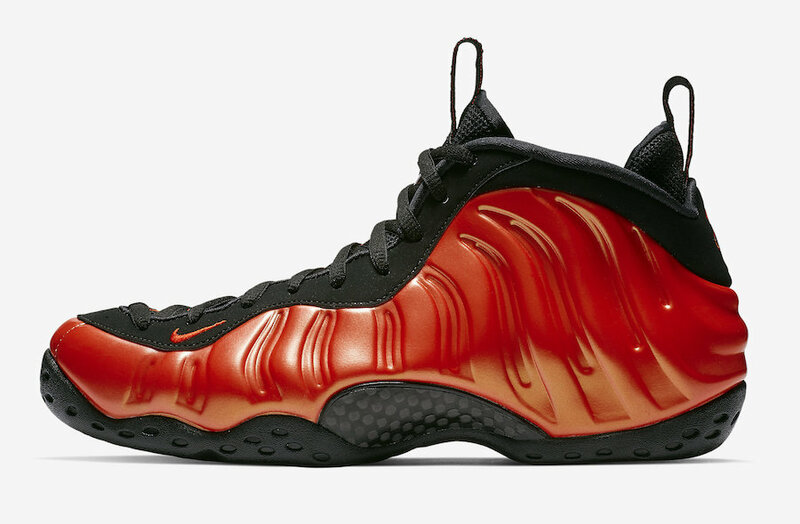 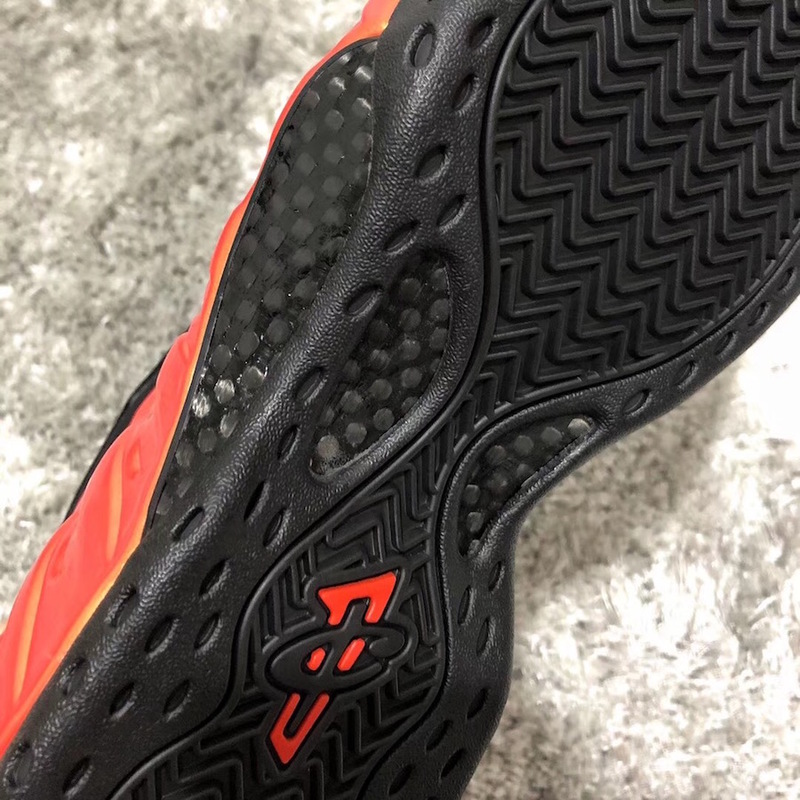 Update: We now have a detailed look at the Nike Foamposite One Habanero Red. 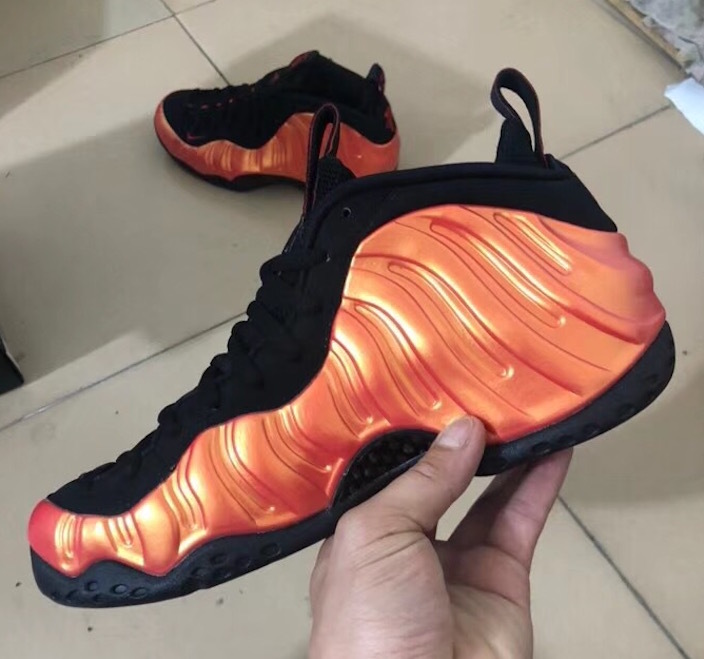 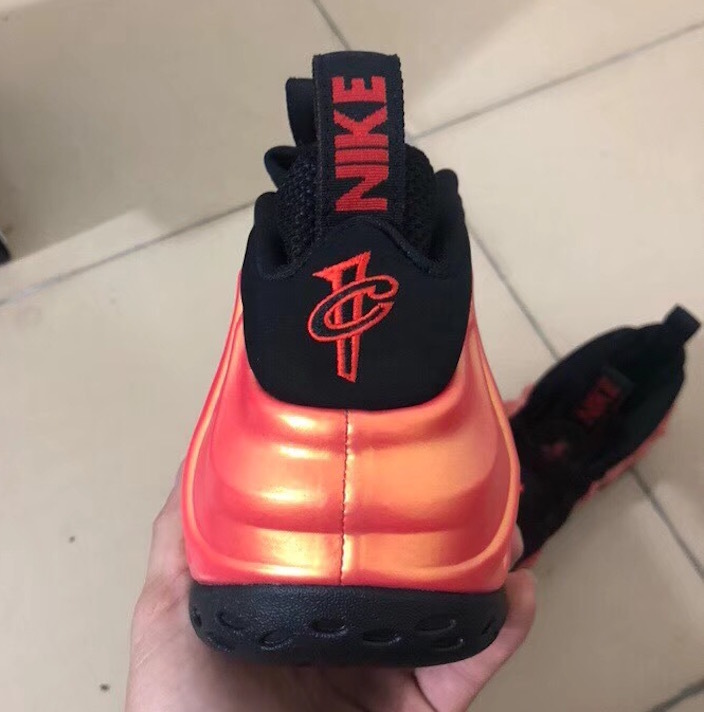 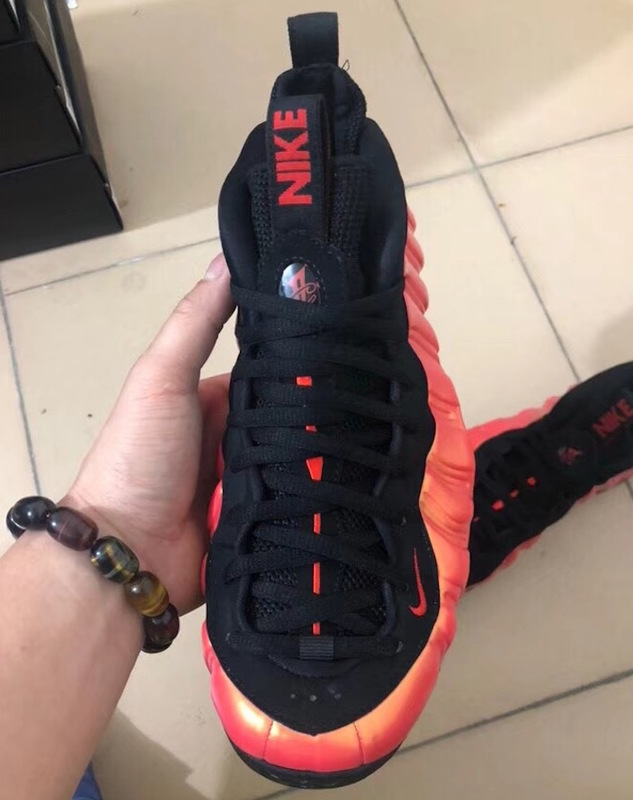 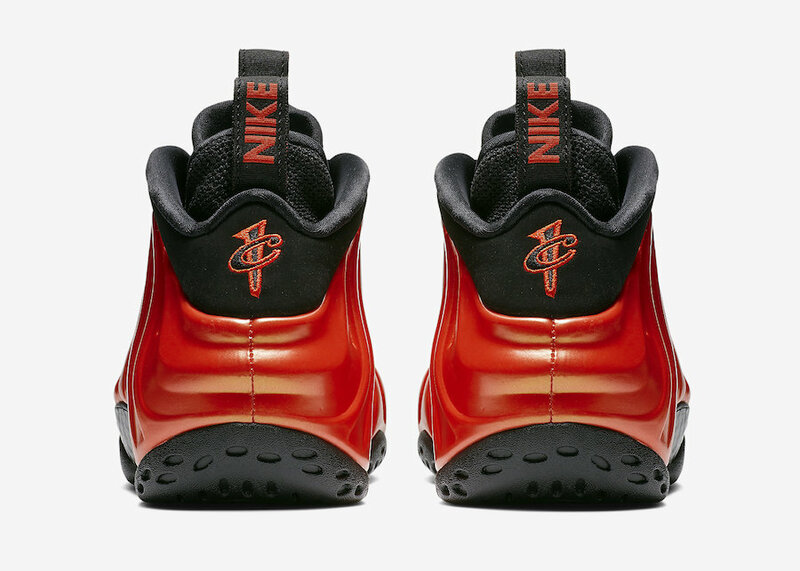 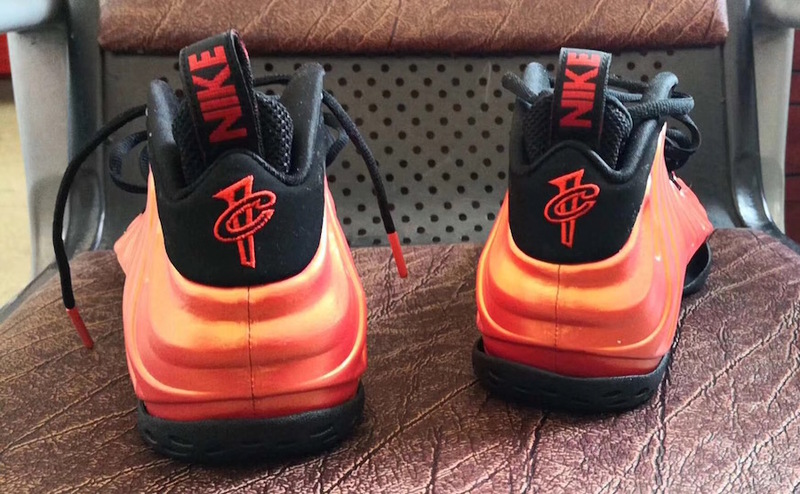 Update: Preview of the ‘Habanero Red’ Nike Air Foamposite One. 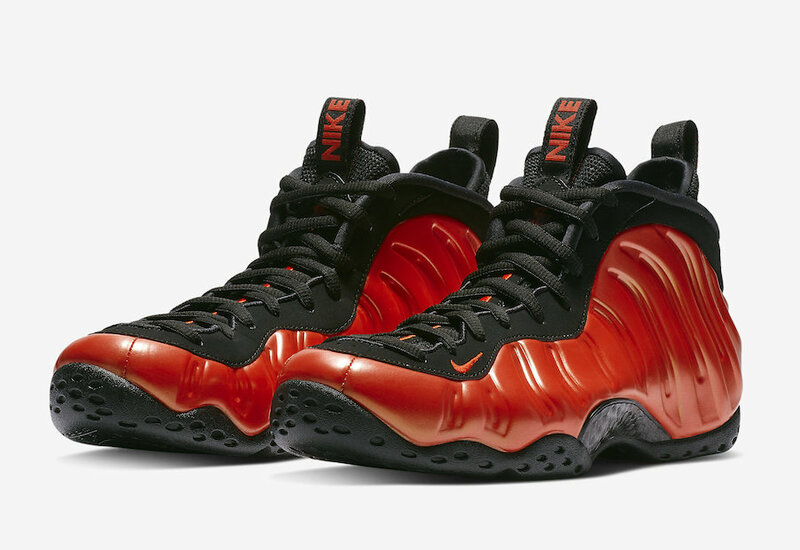 Note: Image used is a photoshop of the ‘Habanero Red’ Nike Air Foamposite One thanks to JayzRDead.